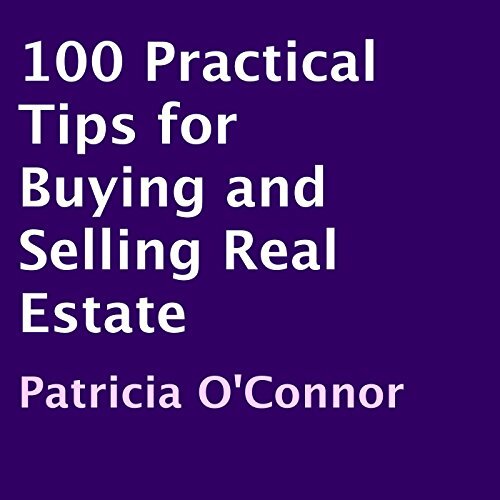 Showing results by narrator "Patricia O'Connor"
Buy this book before you list a property! Learn the insider secrets that real estate professionals don't want you to know! Whether you’re interested in residential or commercial property, 100 Practical Tips for Buying and Selling Real Estate can help you negotiate the best deal, avoid paying unnecessary fees and maximize your profits. Learn about the possible pitfalls of foreclosure auctions, and ways to obtain creative financing for your purchases. Listen about tax deductions and tax shelters. 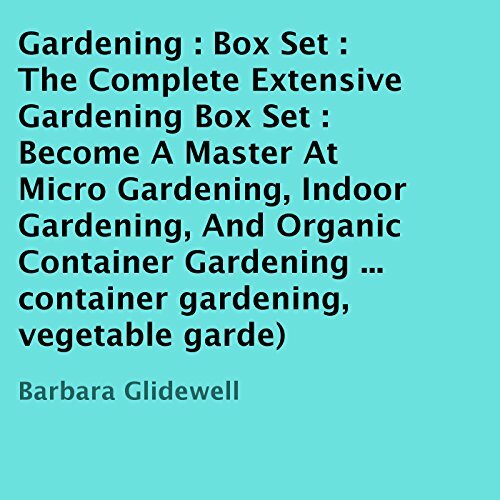 Container gardening is a great way to garden in a small space, and there are so many options with container gardening! If versatility is something you desire then container gardening just might be for you. You can grow plants in about any container at all, so cost is completely up to on you.